OLDHAM’S England squad member Will Cawley produced a punch-perfect performance when stwopping Metro ABC’s Kane Roberts to reach the quarter-finals of the ABA youth championships. Roberts, a former schoolboy champion, had been expected to provide a huge test for Cawley and some thought he could possibly upset the Oldham Boxing starlet. But from the opening bell, Cawley looked a class above his opponent and punished him with superb combinations and vicious body punches. Cawley looked even better in the second round, showing great accuracy with his punches and sublime footwork. The referee was left with no option but to stop the contest in the second round, handing Cawley the victory. 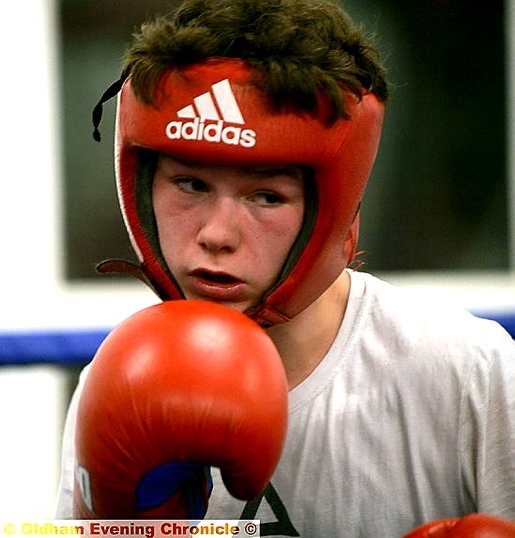 Cawley now progresses to the ABA youth finals tournament which will take place on February 20 in County Durham.